Cinemagraph, Retro Record Vinyl Player. Record On Turntable. Top View Close Up. Loop-able Vintage Photo Of Old Gramophone, Playing A Music. Neon Light. Foto Royalty Free, Gravuras, Imagens E Banco De Fotografias. Image 113058848. 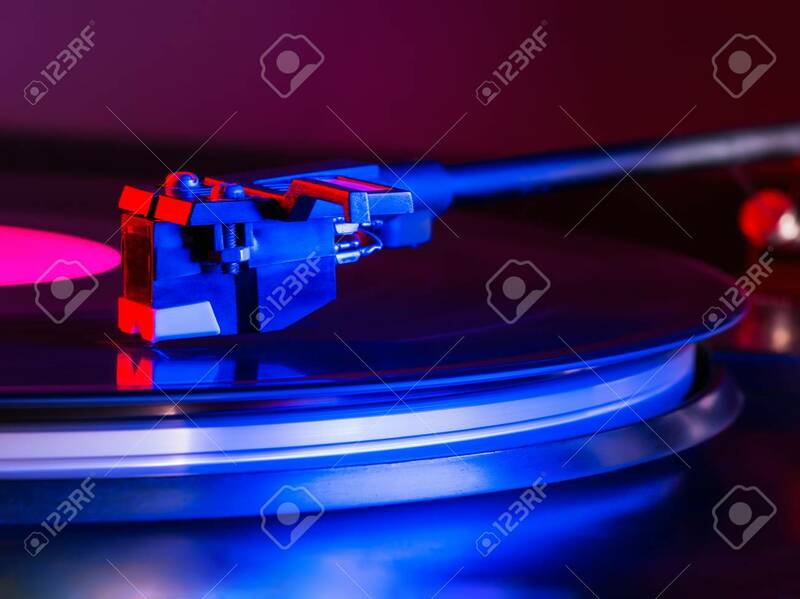 Banco de Imagens - Cinemagraph, retro record vinyl player. Record on turntable. Top view close up. Loop-able Vintage photo of Old Gramophone, playing a music. Neon light. Cinemagraph, retro record vinyl player. Record on turntable. Top view close up. Loop-able Vintage photo of Old Gramophone, playing a music. Neon light.